Citrus in Virginia! 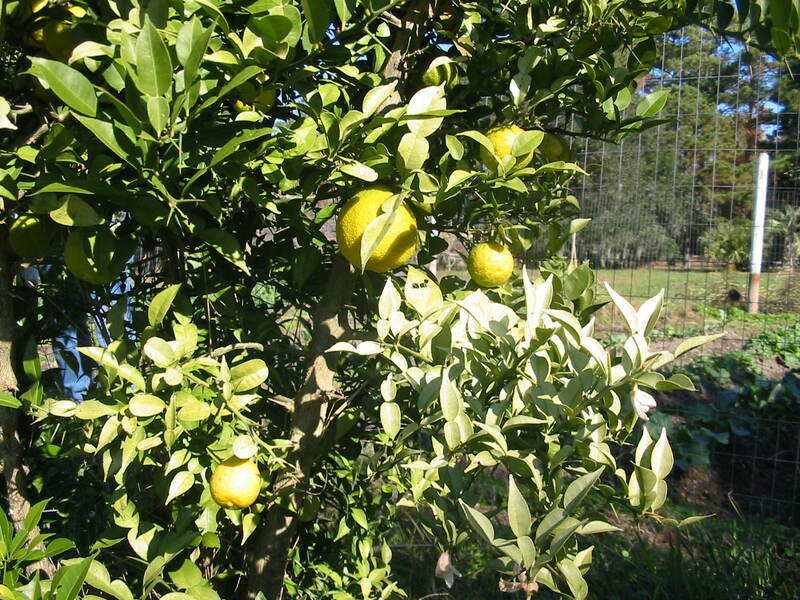 Yes cold hardy citrus! Several years ago I read an article on a hardy citrus tree and became amazed at the thought of growing my own citrus. 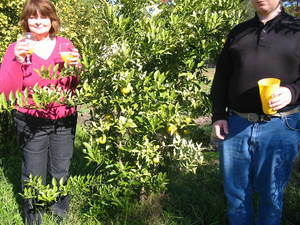 I located a nursery in Washington state, and ordered the hardiest of all the species, no matter what they tasted like. 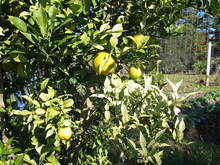 After several years of trial and error we have grown several hardy trees. 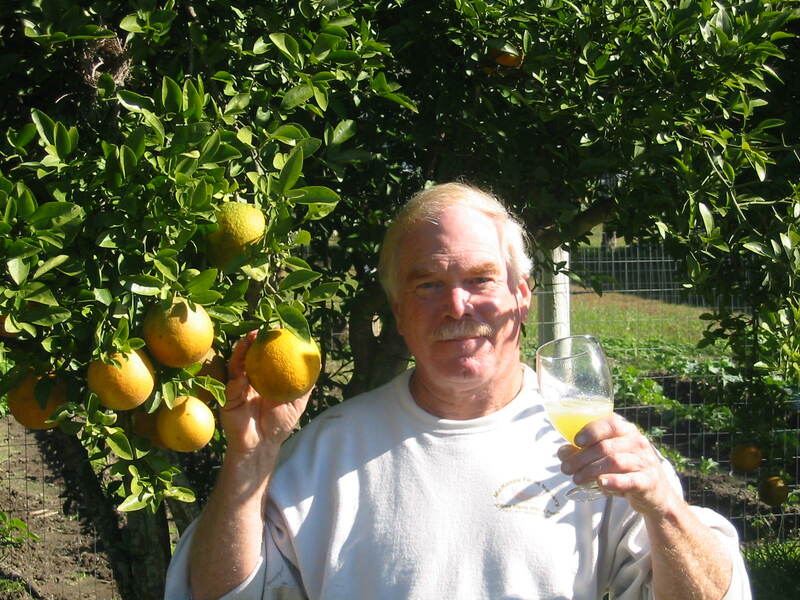 Along the way I met Dr. Motyka who had been growing hardy citrus for years with his help we have added more varieties to our collection. 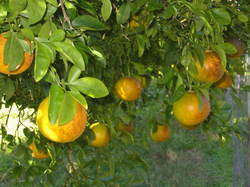 Some of the trees have a pleasant taste and we are always searching for more varieties. 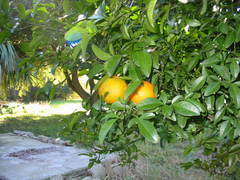 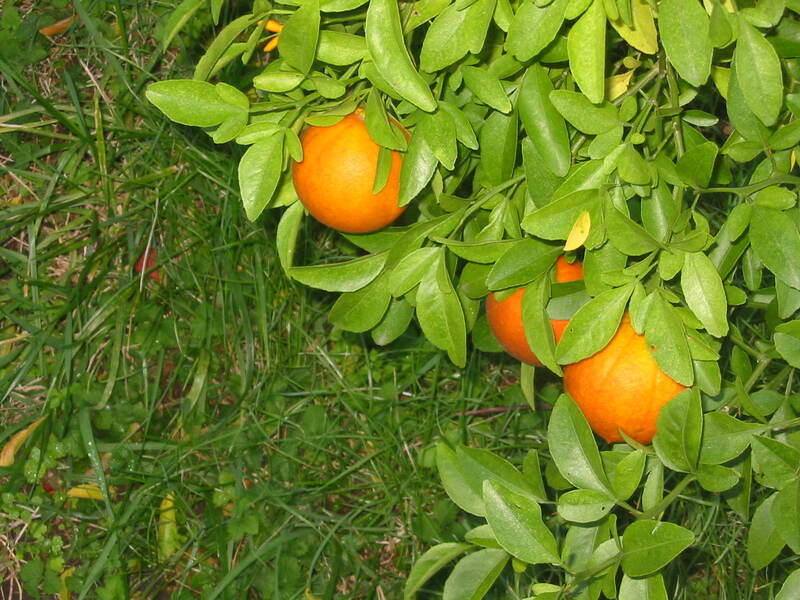 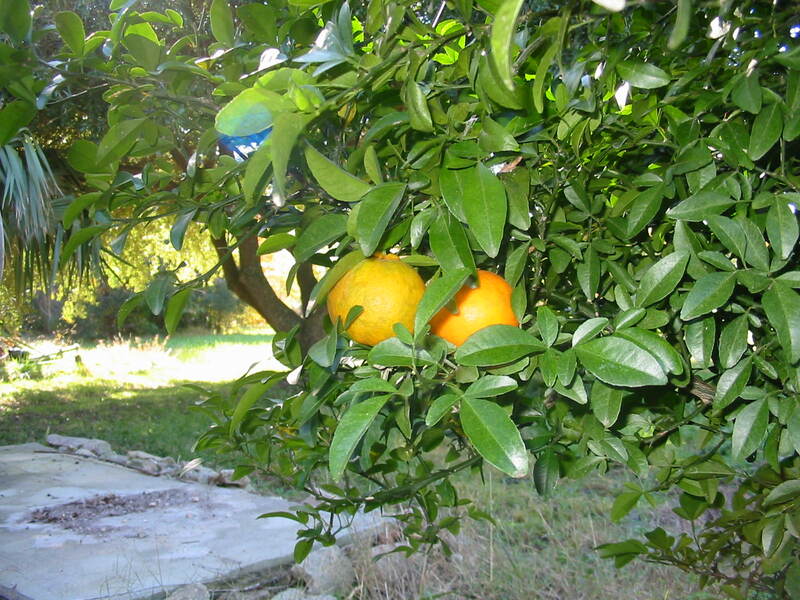 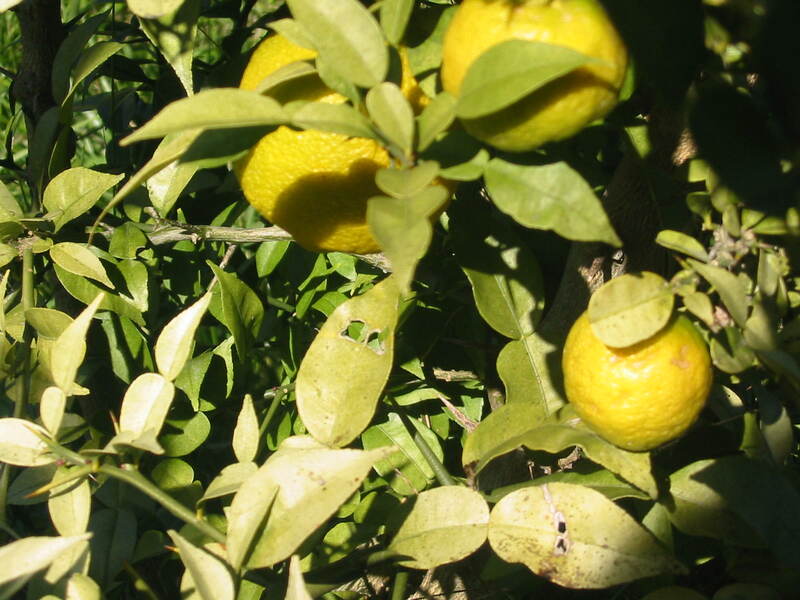 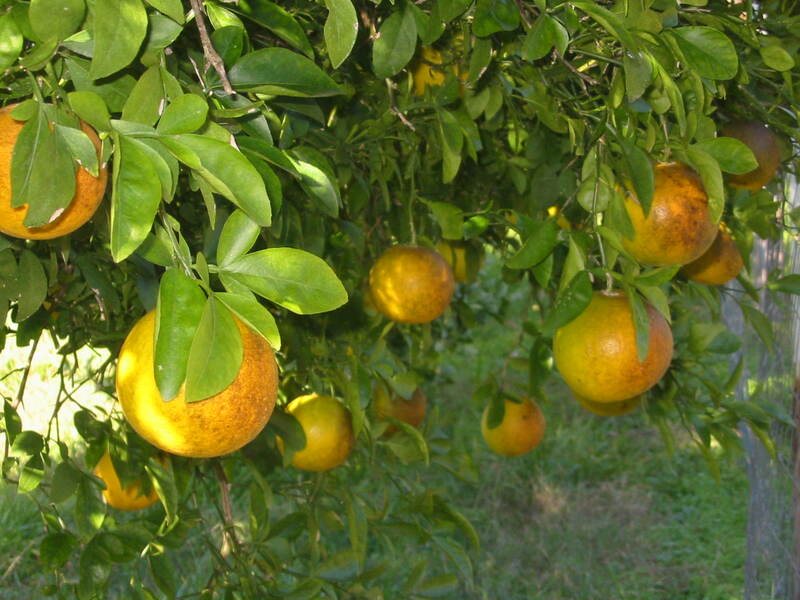 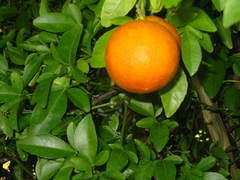 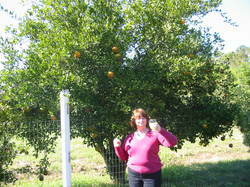 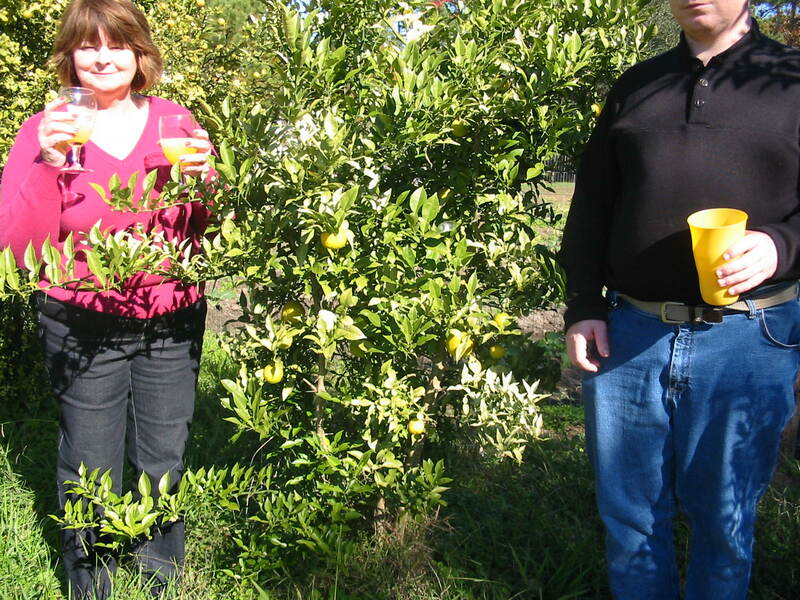 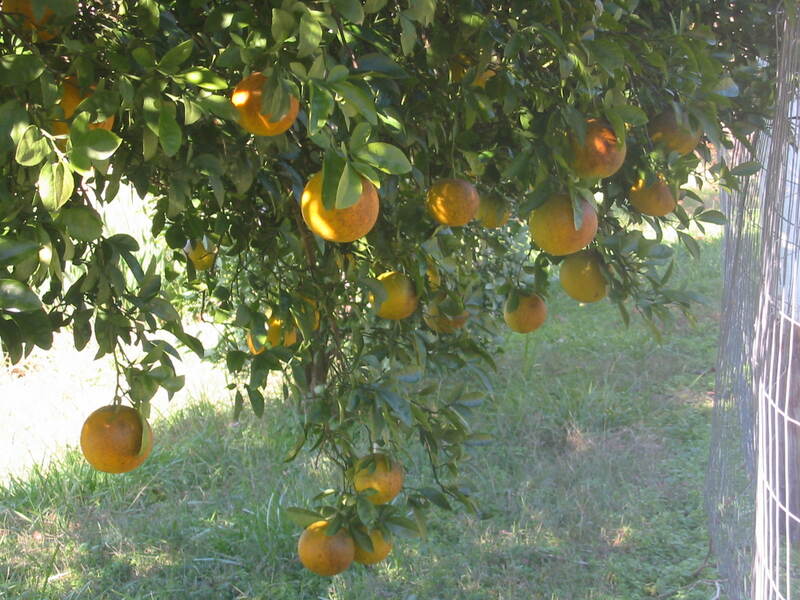 Several members of The Southeast Palm Society also grow hardy citrus. 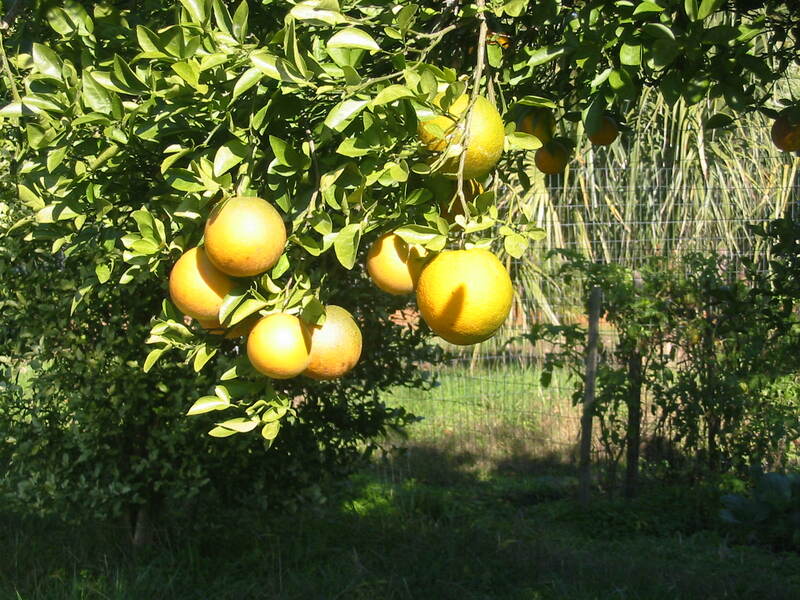 The Palm society has an annual expo called the " Hardy Citrus Expo" At the expo we discuss new progress with hardy citrus, new varieties, and plants can be purchased from several members who grow them.